Neapolis University in Cyprus, and more specifically its School of Social Sciences, Arts and Humanities, from now on is a full member of the Academic Association for Contemporary European Studies (UACES). 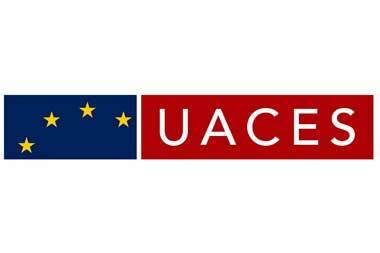 UACES is the global membership Organization for Academics, students and practitioners who are interested in all aspects of Europe and the European Union. For over 50 years, UACES has supported its members in their careers and promoted the study, research and teaching of contemporary Europe. Its principal activities and fields of operation consist of organizing events and conferences, providing funding for its own members’ research activities, collaborating on the publication of books and journals, and supporting a range of Research Networks. Through this collaboration, Neapolis University aims to expand and strengthen its network of international partners, both Academic entities and renowned scholars and experts, as well as to increase its academic excellence in the field of Contemporary European Studies.